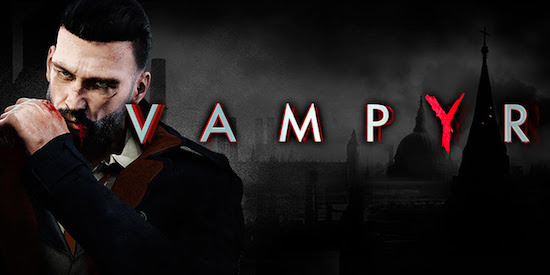 Vampyr, the narrative-driven action-RPG set in 1918 London, is available now on PlayStation 4, Xbox One and PC! Join DONTNOD Entertainment and Focus Home Interactive in celebrating Vampyr’s strong reception from players and critics alike with the stirring Accolade Trailer. Emerging from the chaos, a tormented figure awakes; as the player it is you who determines how to harness your new powers, by specialising in deadly, versatile RPG skill-trees that change the way you play. As a doctor recently turned into a Vampire, you try to understand your new affliction.